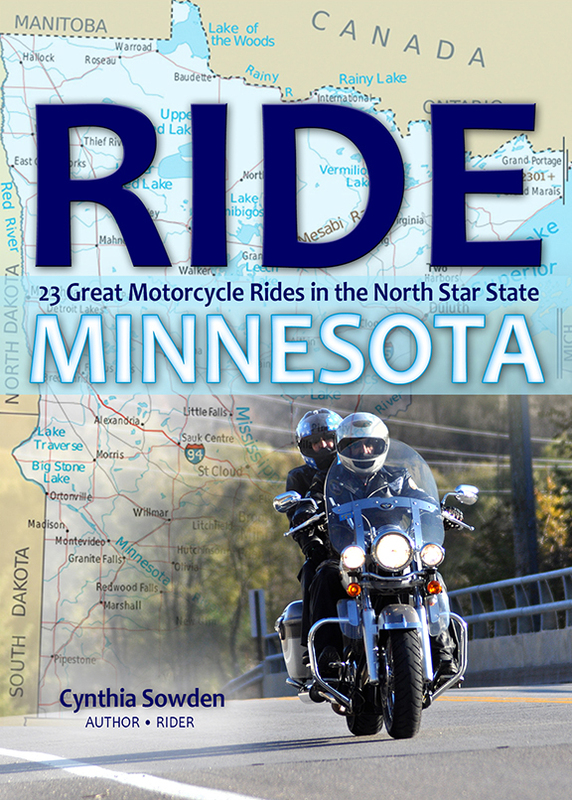 Although Ride Minnesota didn’t capture any prizes in the 22nd Annual Writer’s Digest Self-Published Book competition, it did receive praise from the judge. The book received a grade of “Outstanding” for its voice and writing style. It was also recognized for its structure, organization and pacing. Writer’s Digest hosts the annual self-published competition, which is co-sponsored by Book Marketing Works, LLC and Meryl L. Moss Media Relations, Inc.. It spotlights today’s self-published works and honors self-published authors. So, I didn’t win the $8,000 grand prize or the trip to New York (been there, done that). But I did get some valuable advice. And that makes it worth it.